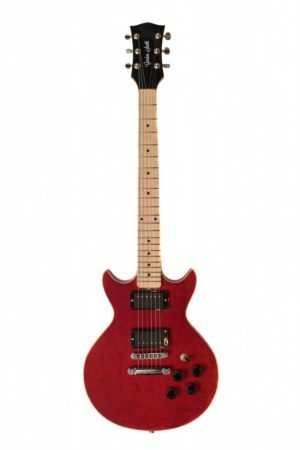 The Guardian is the relaunch of the guitar previously known as the GS-90. Updated and improved to meet the needs of the modern guitarist. 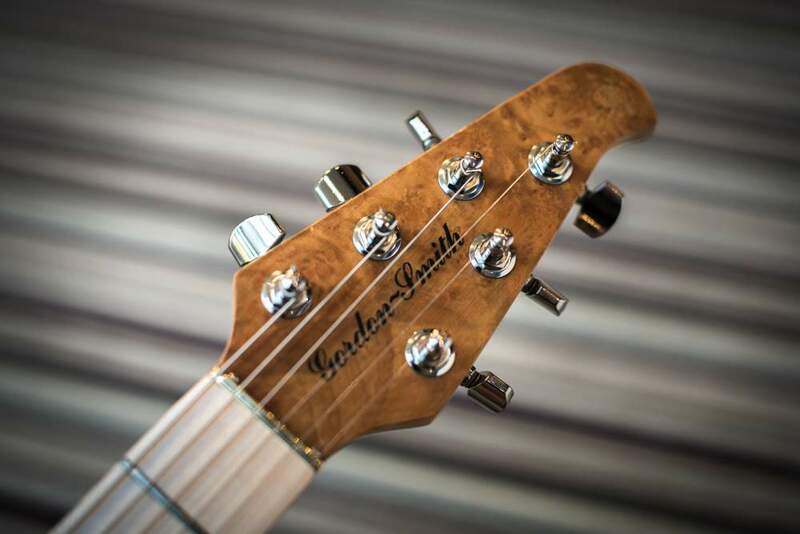 Originally known as the GS-90 we have updated and relaunched this guitar as the GS Guardian. 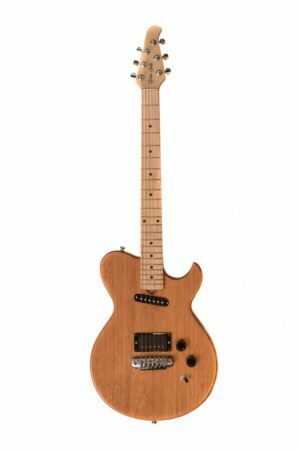 This modern, slim body, contoured guitar with 24.625″ scale length is proving to be a very popular model. 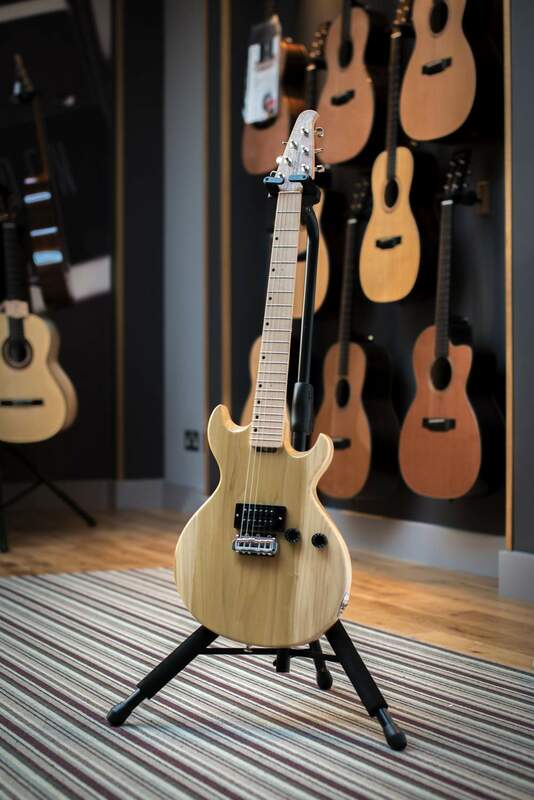 The guitar has unrivalled access to the higher frets through a hand sculpted neck join. 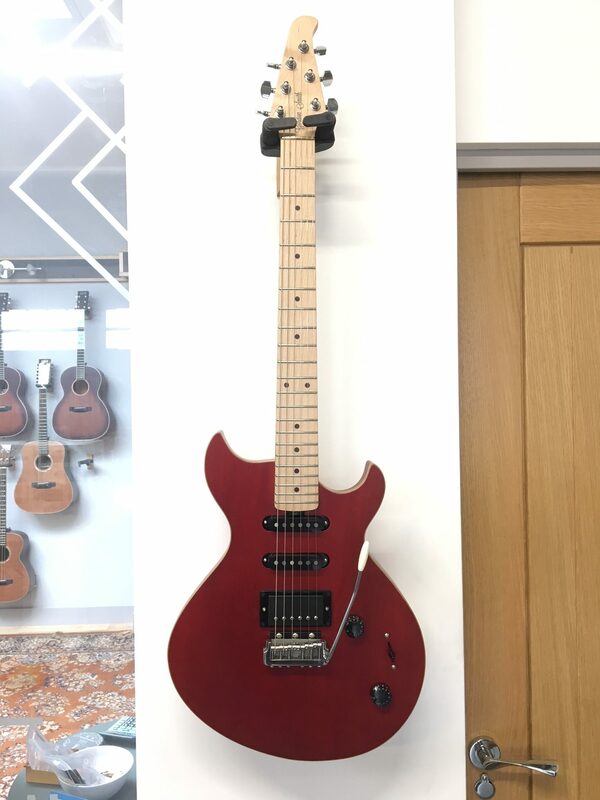 Fitted with GSG precision machine heads and a GOTOH 510 adjustable bridge along with GSG coil tapped humbucker pickup as standard, you cannot go wrong! 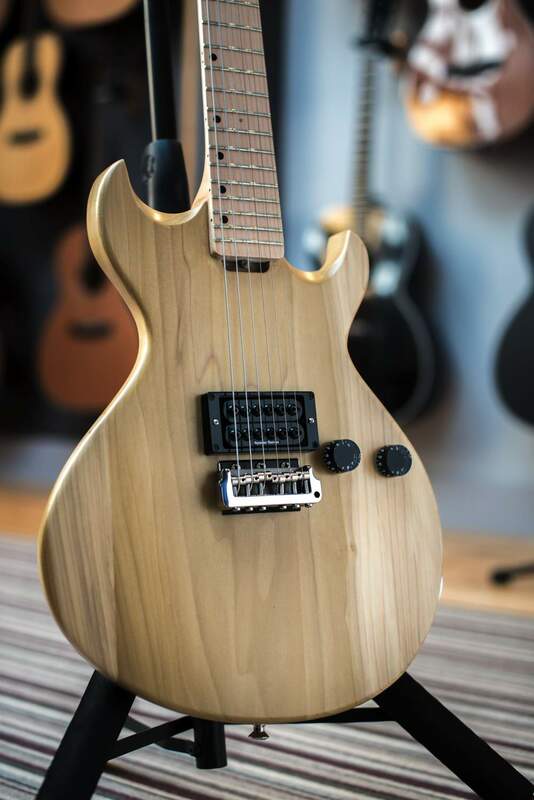 Options on neck, bridge, pickups and colour finishes etc, are available. If you do not see what you are looking for, just get in touch. (Timbers quoted are subject to availability, from this we may occasionally have to offer alternatives). 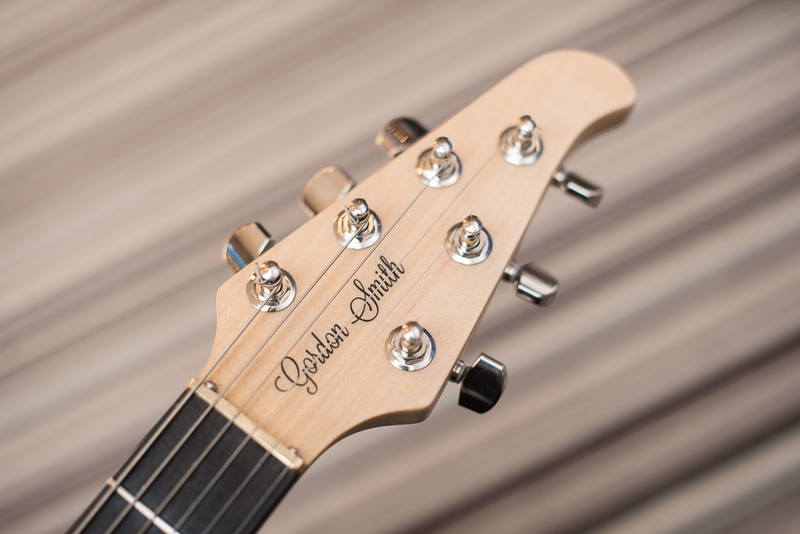 The guardian comes with the new GSG two way truss rod system and a GSG bag as standard. The guitar pictured is actually the very one I own and specced up, and was a result of wanting a very simple punk rock guitar like the GS1 that Nicky Garratt of the UK Subs uses (the high offset fret markers were his idea I stole) but also adding elements of metal superstrats, with a slim thin neck, high output pickup and trem. It’s intended to be able to take abuse and be a punk rock rockhorse than can handle the blood, sweat and beers of a gig, but do just a little bit more than that too. 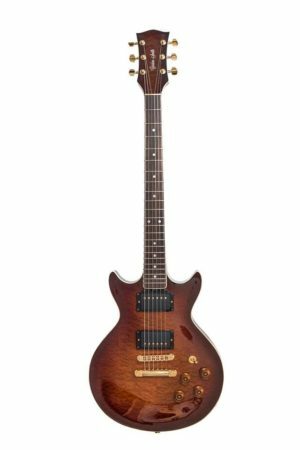 This isn’t a pretty, fancy collectors guitar made for sitting in a case and brought out for sunday evening twiddling. 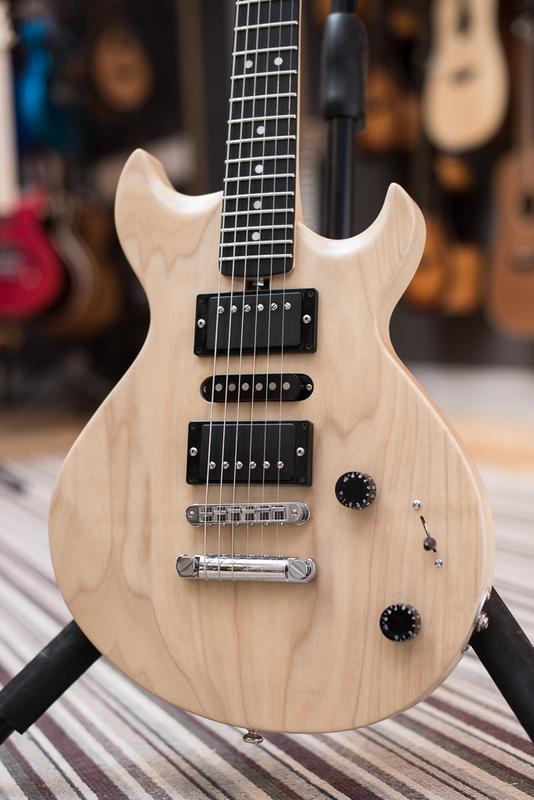 It’s a pro-level tool that’s far cooler than your dad-rock old American classics or all-look-the-same shred machines. It *might* be versatile and capable of subtlety, but I’m not so I wouldn’t know. Actually, saying that, I have used the coil-tap and combined with the subtle vibrato of the GSG trem system, got a classic rocknroll type sound. The main point is to do LOUD and it does that really, really well. It growls and barks but never buzzes or hums. 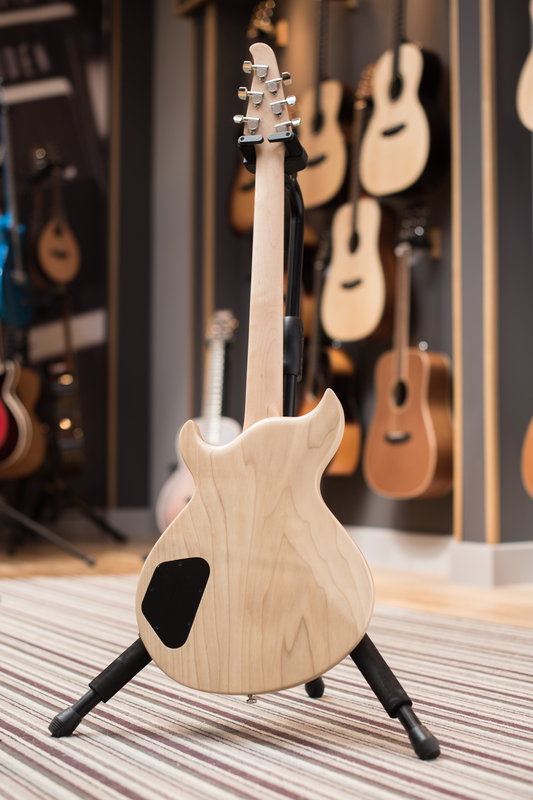 The shape is comfortable to play and very chuckable if you like moving about when performing, but the best thing about it is that it doesn’t look like anything anyone else makes. The Guardian takes the simplicity and toughness of of the classic GS1 and tweaks it a little bit for lead focused playing. When playing a gig, I’d pick this over anything else you might care to offer. You just don’t need to worry about it doing what it’s supposed to do. 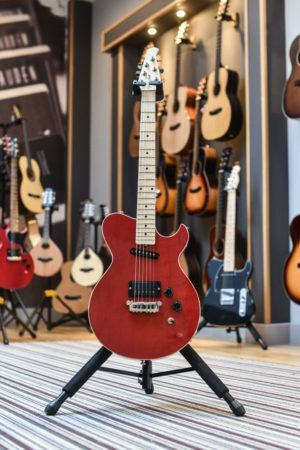 Is this guardian guitar available in a left hand version? GS guitars were made with a wider nut about 44.65mm I need this do you still use this nut width ? Is the body hard wood ? 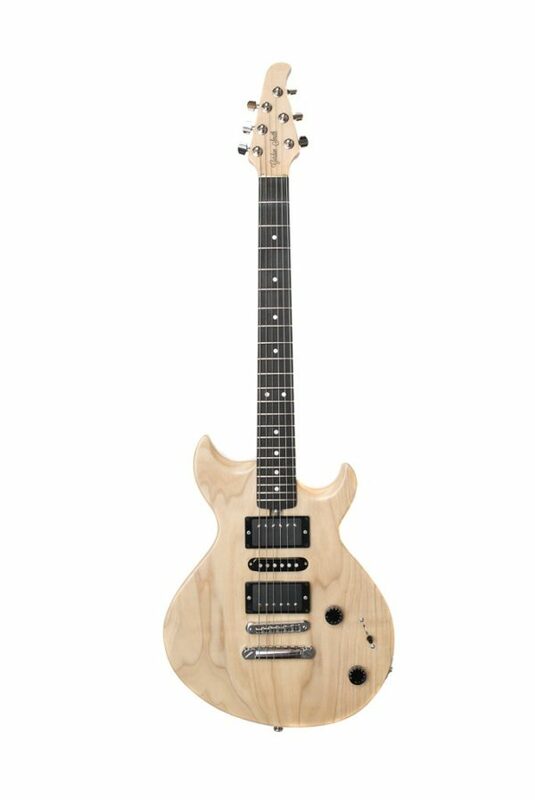 I was a little apprehensive about ordering a guitar without first having tested it but the moment I played it I forgot about that. It was built perfectly to how I specified, well constructed, finished and set up. I play a lot of punk and metal and this guitar is able to keep up with all of it. It has a really nice clean tone and when distorted sounds huge. The way it plays and the sounds it can create are superior to many others that I have played and is a shape I was instantly attracted to. It’s a really comfortable guitar and has become my go to instrument. 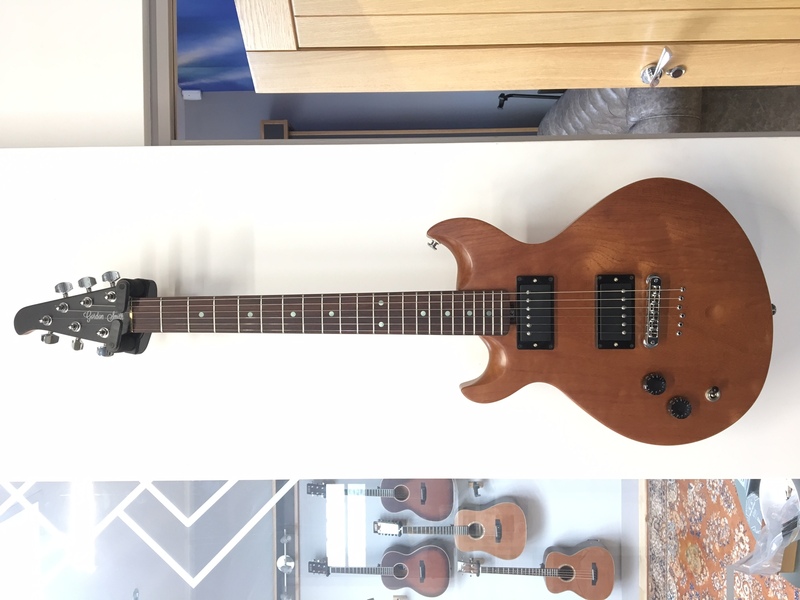 After meeting the guys in the workshop and seeing how these are made I can’t thank you enough, you did an amazing job and if I need another guitar I will be coming straight back to you.